It’s a doozy of a question, isn’t it? 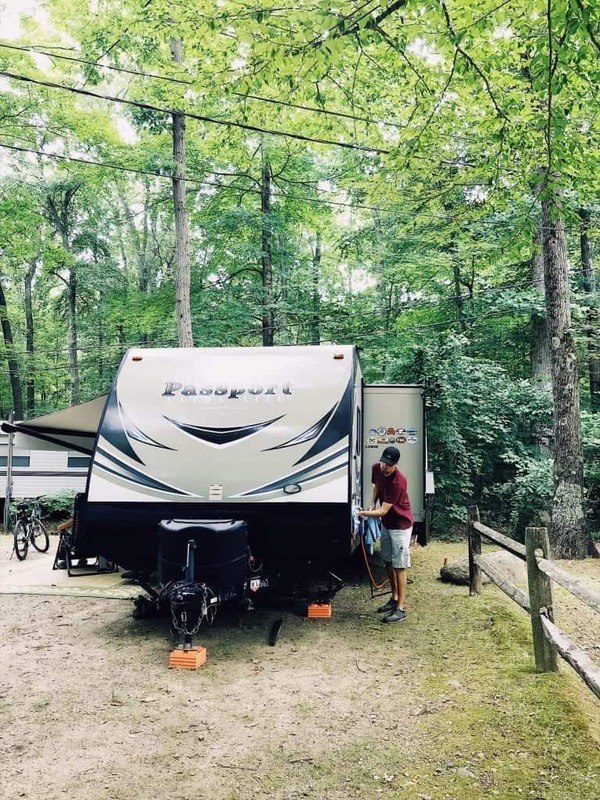 You have found yourself tempted by the wanderlust-laced lifestyle of full-time RVing, and I want to try and help you out a little bit by walking you through some important considerations before you bite the proverbial bullet. You see, I’ve been there, my friend. In early 2017, my family and I stood on the edge of this momentous decision. And the weight of that decision pretty much fried my circuits and left me incapable of communicating for a while. Nope, I am not exaggerating. I found myself reduced to staring and nodding. It’s HEAVY stuff, I know. So let me help you walk through it with some experience-guided perspectives and some penetrating questions to take you to the core of this hairy thing. And maybe, just maybe, we can keep your circuits intact. I believe we often choose not to examine our whys very closely because something in us, in a place we are not even consciously aware of, knows that process will take us directly into the heart of our deepest fears. What, if anything, are you choosing to run away from with this decision? 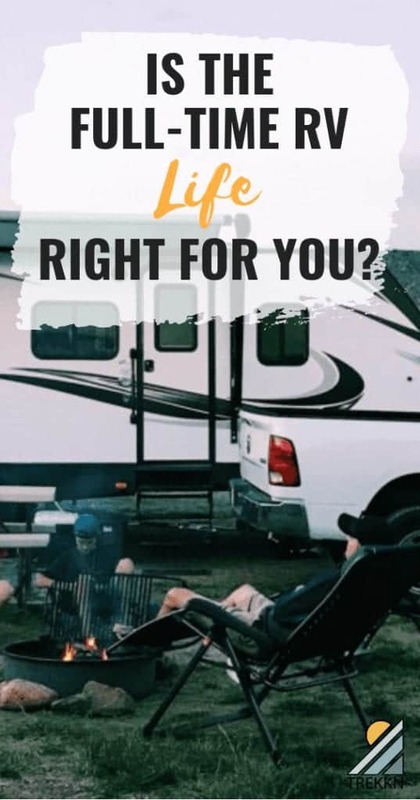 Do you believe you will escape something by choosing the RV lifestyle? What positives are you expecting to find in this life that you are not currently experiencing? quickly and naturally to it? These questions are designed to assist you in seeing more clearly, to help you understand your situation and your motivations before moving forward. There is nothing more important than that at this point in your journey. Once you’ve worked through these questions, it’s time to turn your attention to important conversations with loved ones. But brace yourself, because I have some news for you that might be difficult to hear: Some people might think you have lost your friggin’ mind for even considering the full-time RV life. I know. It’s shocking, but true. And even crazier is the fact that those “some people” may be the ones you love the most. Now, this next statement may seem rather obvious to you but I feel like it is important enough to mention, just in case. Before you decide to hint at this RVing life “dream” with your boss, or even your best friend, take some time to really talk through the idea with your immediate family first. You will be tempted to do this backwards, but trust me when I say that starting to toss this full-time RVing idea around in public before you have even fully discussed it with your immediate family members is just a bad idea. Really. How does it feel to think about not seeing your friends for several months? Does it really bother you to think about leaving behind your church group / sports team / social club / community group for several months at a time? But most importantly, understand this: A good question, surrounded by space and silence, will be your biggest ally in this process. After you come face-to-face with your deepest why and you start the conversations with your loved ones…it’s time to get real. 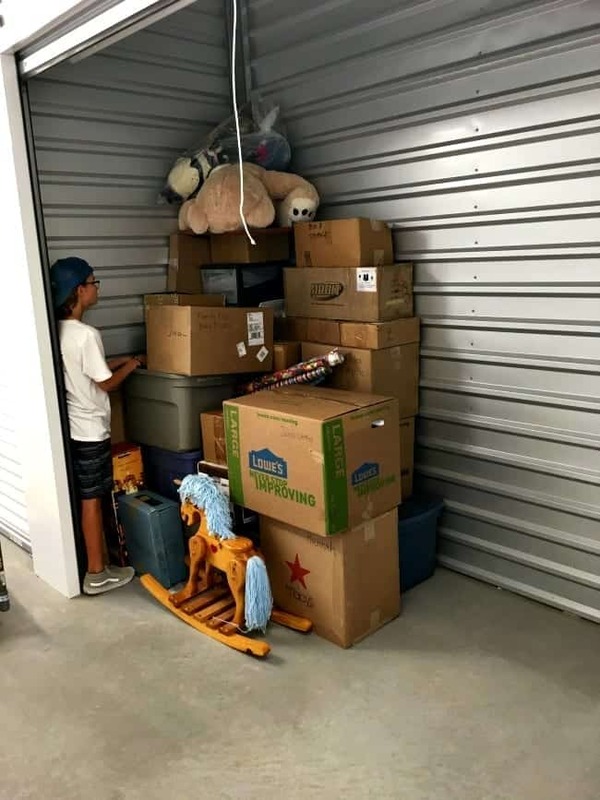 The reality is that nothing can move forward while you are still drowning in those piles. It is a hurdle that you have to clear, whatever that looks like for you. now. It is bigger, hairier, more time-consuming and more physically and emotionally draining than you can now imagine. You have to trust me on this. And so, let’s get the ball rolling with a game! It’s called the 30-day minimalism game courtesy of theminimalists.com . Basic idea of the game: On Day 1, you donate or sell 1 item. On Day 2, you donate or sell 2 items. And on it goes for 30 days. At the end of the 30-day period, you will have rid your life of 465 items and created a little breathing room in your life. 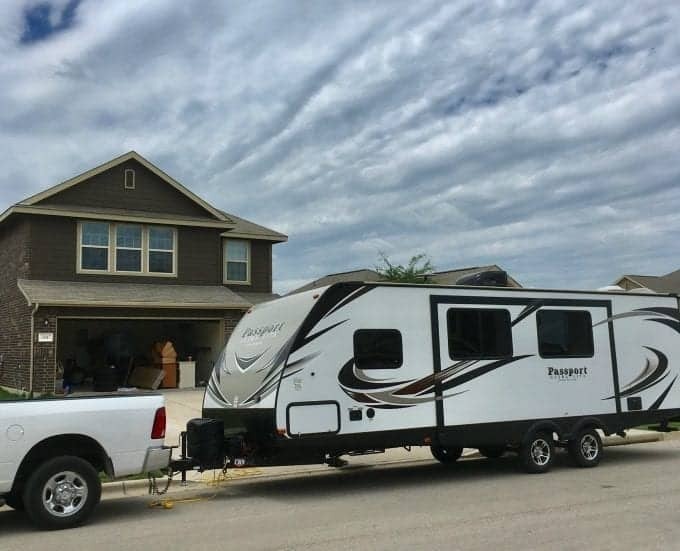 Other than the topics that I’ve touched on above, the RV Living ebook also covers Expenses on the Road and Location-independent Income, two topics that absolutely must be a part of this decision. If you don’t have a solid understanding of what your expenses and income will look like before you strike out on this route, you just can’t reasonably expect that things will end well. 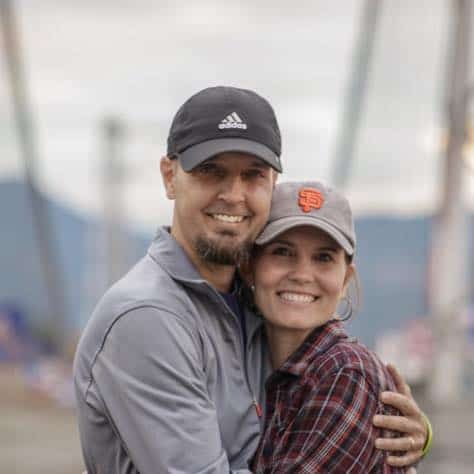 Full-time RV living is absolutely an incredible adventure that will give you the opportunity to see more places than you ever have before and check many items off of your bucket list. But that doesn’t mean you can assume it’s the right path for you. And maybe it’s the right path, but not the right time. 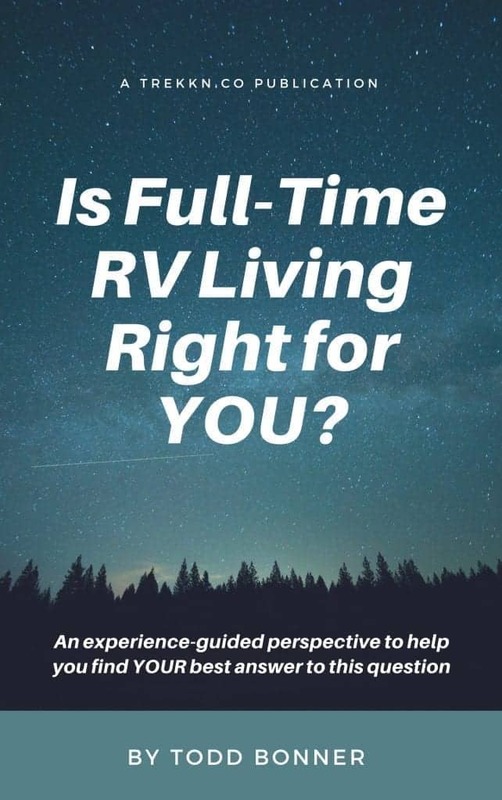 I truly hope that this experience-guided perspective has been helpful for you and I hope you’ll consider going deeper with my RV Living ebook if you are determined to get to the right answer. 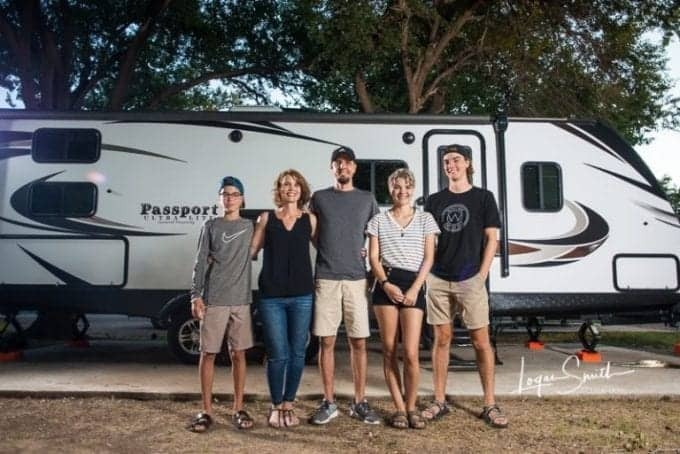 The Top 3 Reasons We Stopped Full-Time RVing From Accumulating to Adventuring: Our Family’s 100-Day Transformation What To Do With Your RV If You Want to Stay At An Airbnb How to Make Money While Traveling – Part 1: Is Blogging Right for You? I often dream about just living on the road and being to go anywhere I want whenever I want, but at the same time, I don’t think it’s the best thing for me. Great post! Glad you enjoyed the post, Brenna! I am the first to admit it’s not for everybody, that’s for sure. And I think it’s great that you know it’s not a good fit for you. That is important! I don’t think I could go full time RV living right now since my kids are so young and I want them to experience school. But my husband and I have talked about doing this when the kids are out of the house. And we would want to park on a beach! Hi Amanda, we completely get that. I don’t think we could have made it happen with little kids. And if we had made it happen…we might not have survived! This just happened to be the right season for us and we wouldn’t take any of it back. I think it would be difficult, but so great for traveling!